Mixed on Mixon: What is Joe Mixon's Dynasty Value? 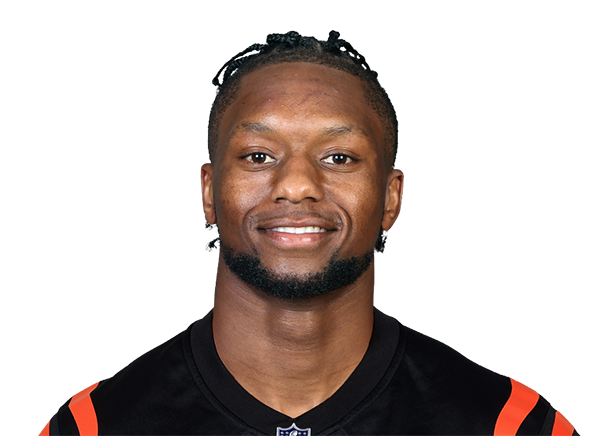 Mixed on Mixon: What is Joe Mixon’s Dynasty Value? 14 Michael Zingone, 04/13 Proved himself last season. Will he ever get the team around him to be ranked higher? 16 Jake Anderson, 03/18 I'm expecting a breakout from Mixon. So talented. We hope the situation improves with the new coaching staff in CIN. 19 Rob Willette, 04/14 Mixon has put it together despite the offense falling apart around him. If the Bengals sort out their offensive issues - a big if - Mixon could easily be one of dynasty's best assets. 7 Joseph Nammour, 04/17 An elite three-down back in a bad offense. He will gain value when the team improves. 8 Bruce Matson, 04/18 He's a very talented running back prospect in a very promising situation.